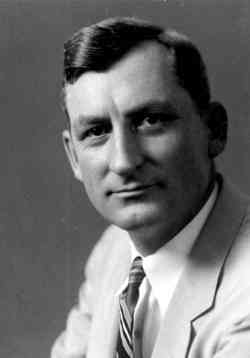 James Andrew Haley was born Jan. 4, 1899 in Jacksonville, Alabama. 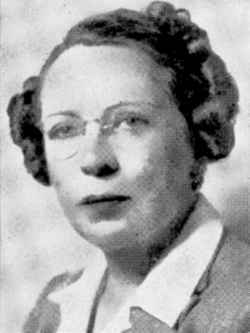 After attending the University of Alabama, Haley enlisted in the United States Army and served overseas during World War I.
Haley worked as an an accountant in Sarasota, FL. from 1920 to 1933, he was then hired by John Ringling North to manage the John Ringling estate. On 4 Dec 1942, James A. Haley married Aubrey Ringling the widow of Richard T. Ringling who had died in 1931, (Aubrey Barlow Black born June 28,1894 in White Sulphur Springs, MT, married Richard T Ringling on 11 Jan., 1918). 1943 Haley became first vice president of Ringling Brothers and Barnum & Bailey Circus. In 1944 occurred the most horrific disaster in American circus history, the Hartford Circus Fire. On July 6, 1944 during an afternoon performance of the Ringling Brothers and Barnum & Bailey Circus, fire broke out near the top of the huge tent. Within minutes the whole tent was ablaze and collapsing on the panicking crowd of approximately 7,000. An estimated 169 people died and over 700 were injured. The circus' president Robert Ringling was not on the circus grounds that fateful day and the blame fell on those who were. On July 7, James Haley and four other circus employees, George W. Smith, Leonard Aylesworth, Edward Versteeg and David W. Blanchfield were arrested and charged with involuntary manslaughter. 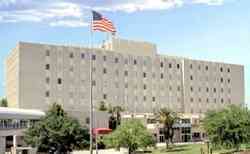 Haley pleaded no contest to the charges and was sentenced to one year in prison. He served 8 months 17 days and was released early for good behavior on Christmas Eve, 1945. 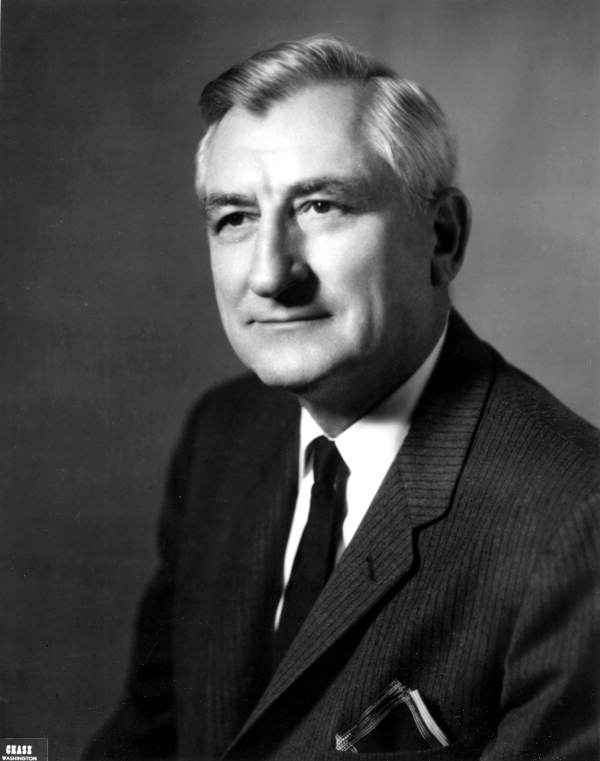 In 1949 James Haley was elected to the Florida State House of Representatives, and represented Sarasota County from 1949 to 1951. 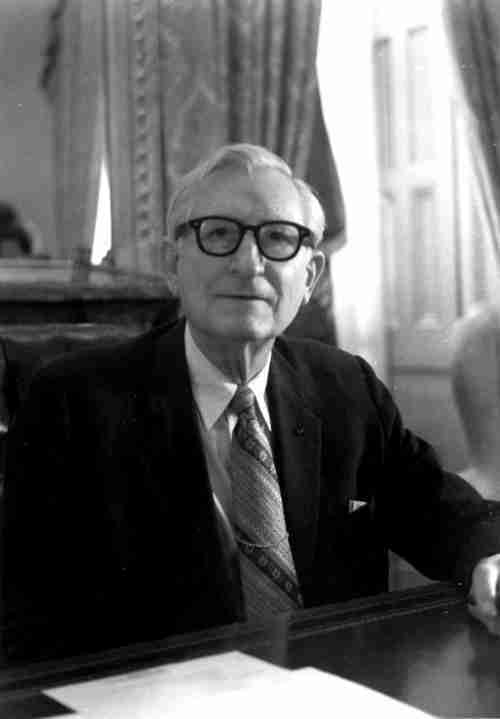 On Jan. 3, 1953 James A. Haley began serving as a member of the U.S. House until his retirement on Jan. 3, 1977. Congressman Haley was an advocate of veterans and American Indians. 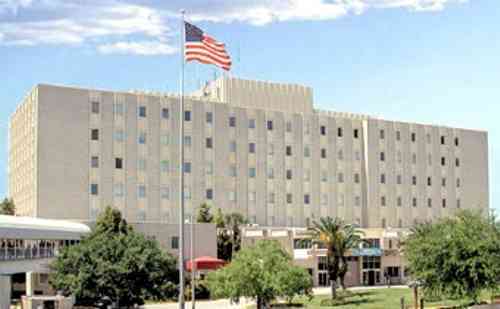 The James A. Haley Veterans Hospital in Tampa, FL was named in his honor. Aubrey Barlow Haley died Jan. 3, 1976, in White Sulphur Springs, MT.